Since 1975, our family has been serving the families in our community. 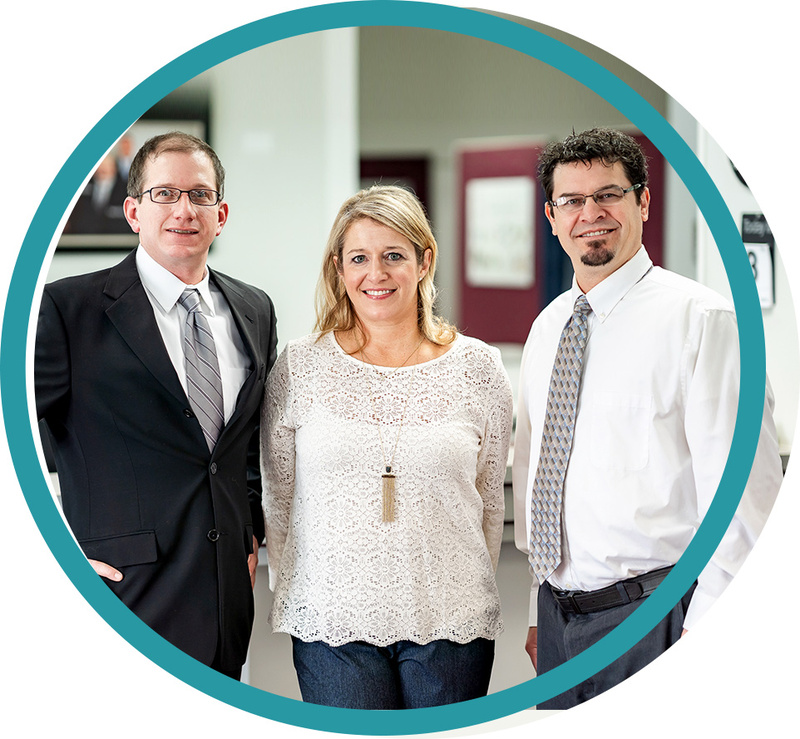 Waterford Chiropractors Dr. Becky Rumph-Pender, Dr. BJ Rumph and Dr. Jeremy Rudkin carry on the tradition started by Dr. Paul Rumph more than 40 years ago, providing natural health care in a warm and friendly environment. In Motor City, most people know more about the inner workings of their car than how their body functions. If your vehicle breaks down, you can get a new one. What do you do if your health breaks down? We can educate you on how to maintain your well-being so that you can add years to your life and life to your years. The research supports what we've known for decades: chiropractic care creates changes within the body that allow your health to flourish. Our family members, all under chiropractic, are a living example of the abundant wellness you can have with our care. In addition to chiropractic, we offer massage therapy and spinal decompression on-site. Dr. Becky, Dr. BJ and Dr. Jeremy provide a range of different techniques, equipment and tables to craft a plan that works for each person. If something doesn't work or you prefer another avenue, we'll be happy to accommodate you. We think of each patient as a lock, and we need to use our combination of methods to find the key that will open each lock and release the body's innate ability to heal. 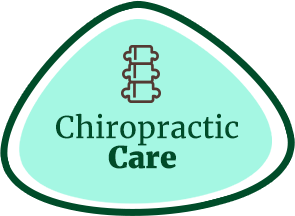 You can feel free to change chiropractors based on who you have the best connection with. 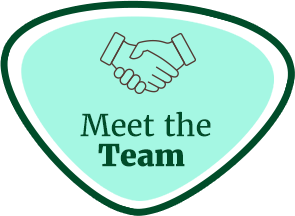 If we think one is best suited to help you, we'll take a team approach to make sure you get the greatest benefit. 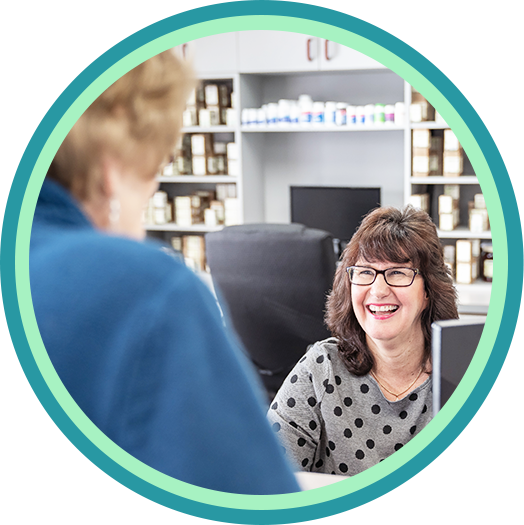 With early and late opening hours and Saturday appointments, we'll find a time that suits your schedule. 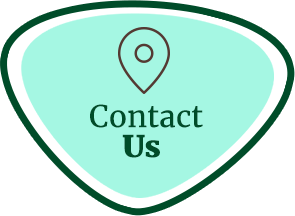 Contact our caring team today to book your time with us! After only 3 adjustments with Dr. B.J., I felt improvement in my low back and hip. I have benefited a great deal from chiropractic and I will continue to inform my friends and family. I love all the staff, they are all great! The first visit was a bit long and the second was long (but not as long) as well. Otherwise, everything went well. The doctors and staff at Rumph Chiropractic have been so supportive and encouraging. With their help, I am slowly but surely getting my life back. My advice? Don’t wait another day… seriously, call Rumph Chiropractic today! I would definitely recommend Rumph Chiropractic Clinic to my family and friends. Their hours are patient friendly and can get you in on the same day for an appointment. Dr. Becky and staff are very friendly and were excited to see my progress. 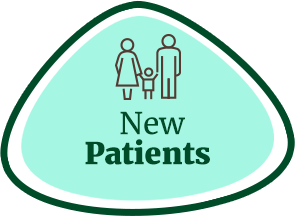 Dr. Becky has really helped me, no more vertigo or dizziness in about 2 ½ – 3 weeks of visits! Thank you Dr. Becky and staff! The doctors and staff are amazing, very helpful and caring. I wish I would have received chiropractic care sooner than I did, it truly changed my life. After just 2 visits and 2 adjustments, I know I’m at the right chiropractor. I had such a positive experience from Rumph Chiropractic and the help from Dr. Becky. I would absolutely recommend them to others. When I started treatment with Rumph Chiropractic I had discomfort and pain in my neck from a bulging disc. At that time I was taking muscle relaxers at night and motrin 800 during the day for some relief to get through the day. After about 2 weeks, I was able to stop taking my medication. Now after a month I have very little to no pain and am able to return to my normal life without worrying about how much pain I am in!